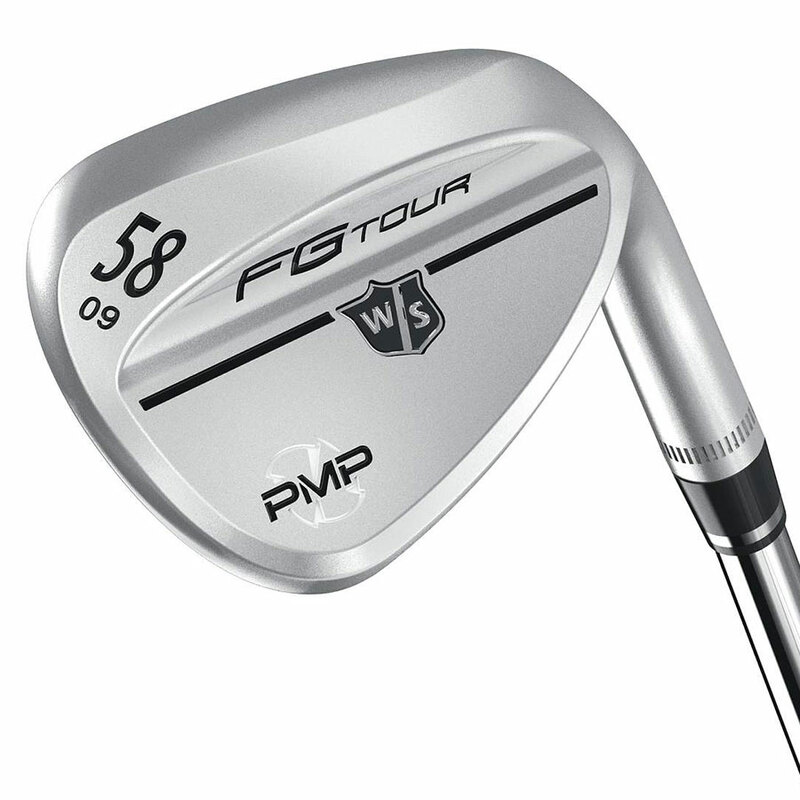 Get control of your sort game with the impressive Wilson Staff FG Tour PMP Chrome Wedge. 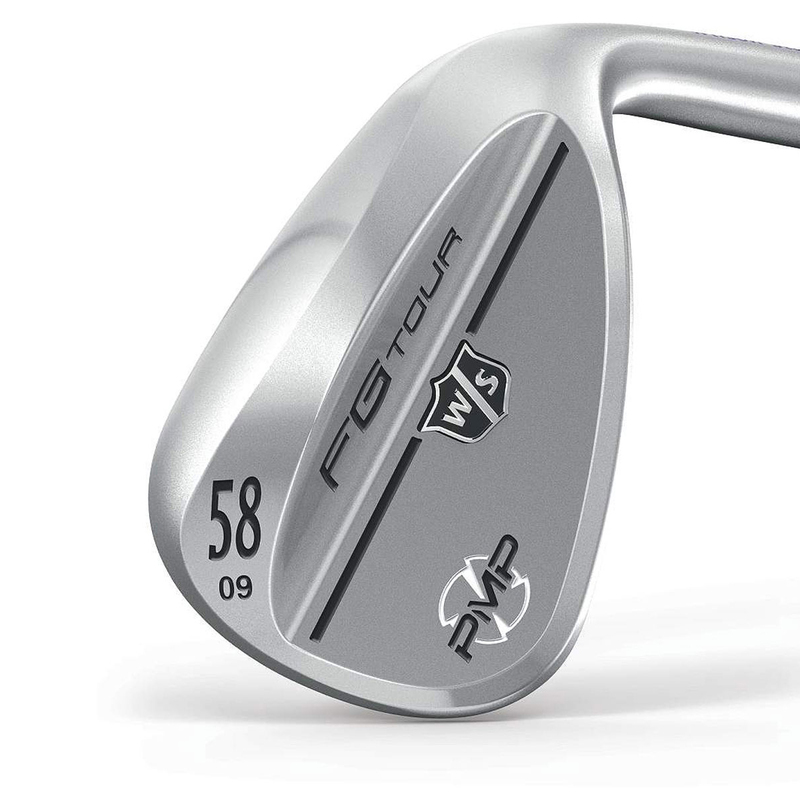 This fantastic wedge offers spin control on long shots and short game control around the greens. 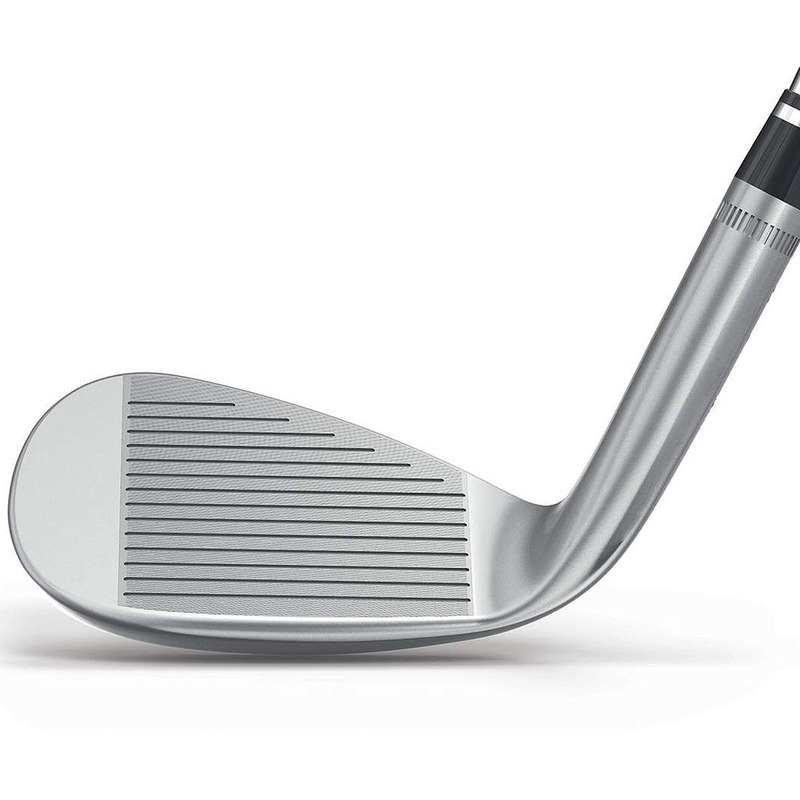 You get extra spin control on full shots thanks to the new maximum volume HM grooves. A flat milled face results in improved consistency, while you get enhanced spin on partial shots thanks to the laser etched Micro Spin Lines improving your short chips. This club features a KBS Hi-Rev 2.0 Steel Shaft. This shaft has the benefit of an active tip section that increases the effective loft of the club head, resulting in a higher launch with more spin for added stopping power and accuracy.